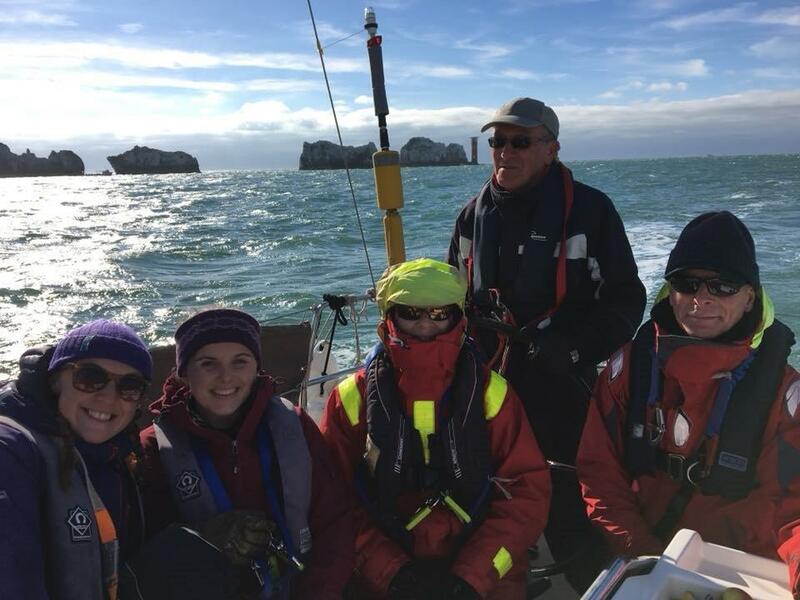 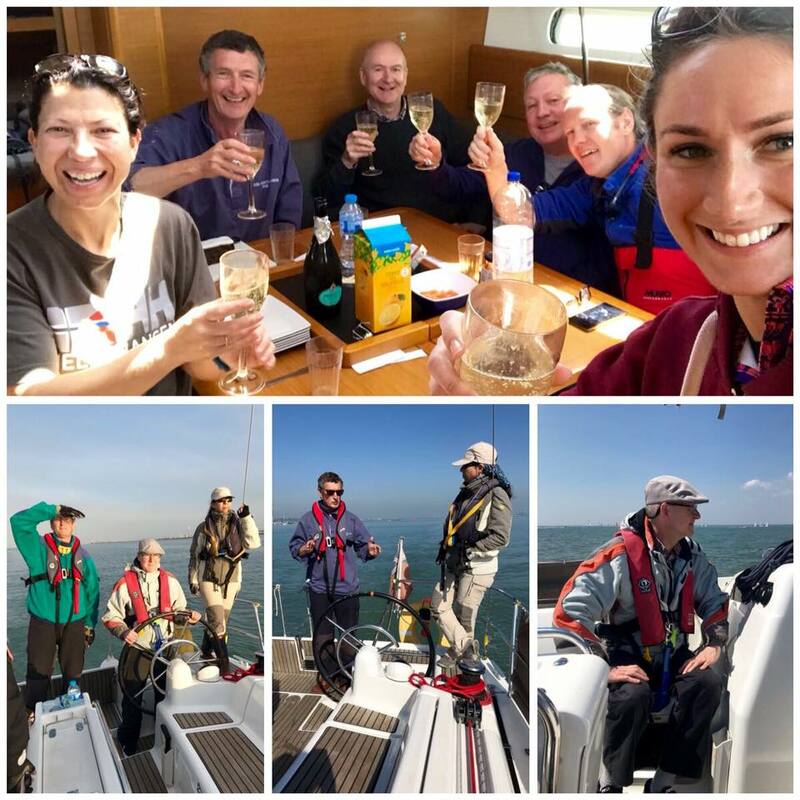 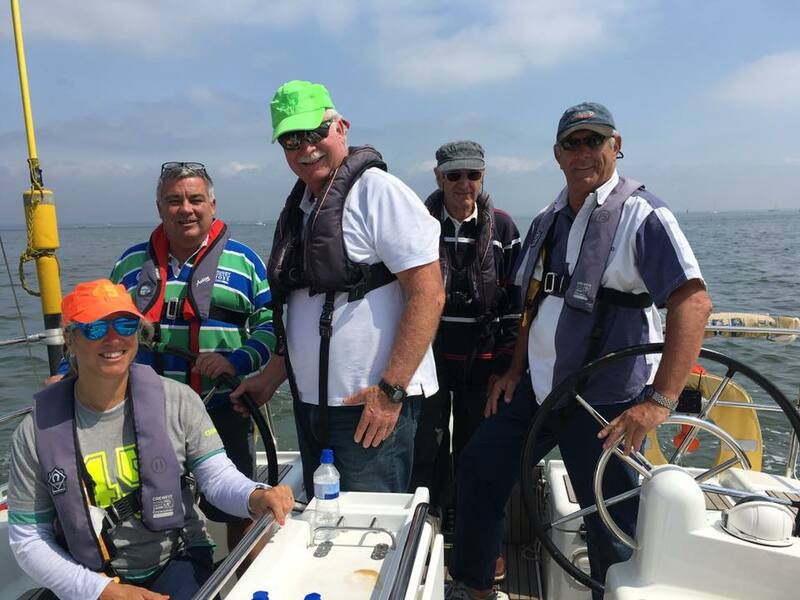 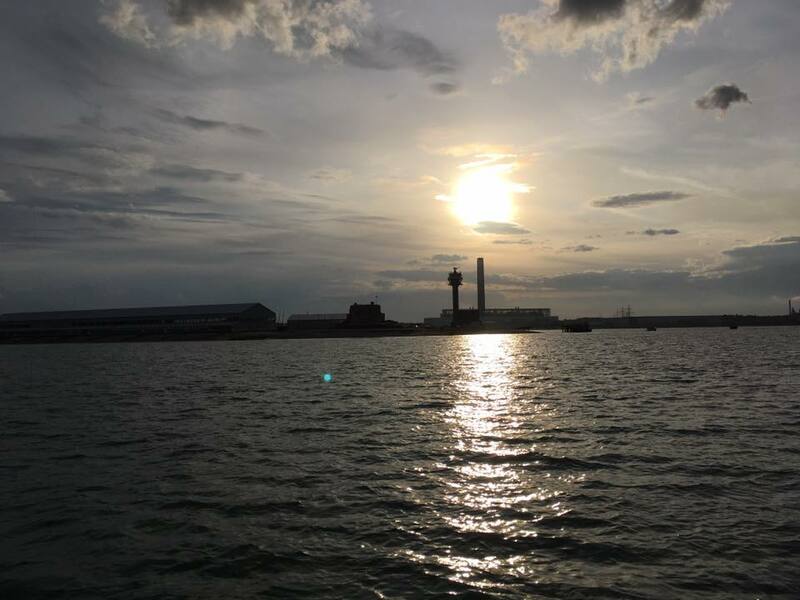 Channel Sailing Division (CSD) is one of several clubs in the Civil Service Sailing Association (CSSA) which in turn is part of Civil Service Sports and Leisure (CSSC). 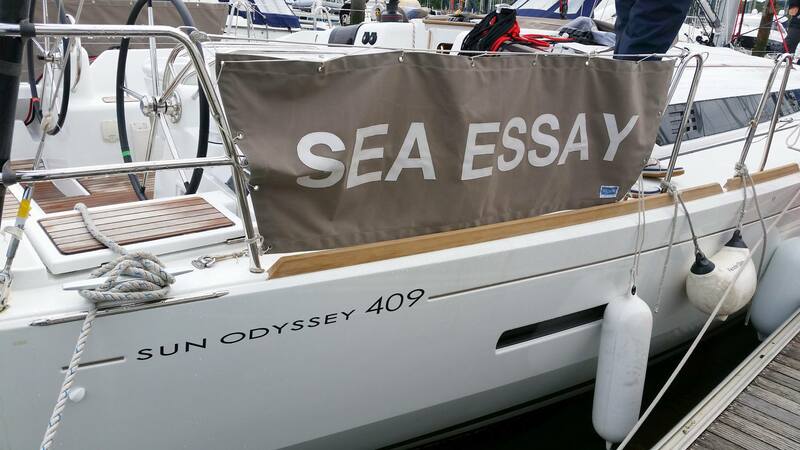 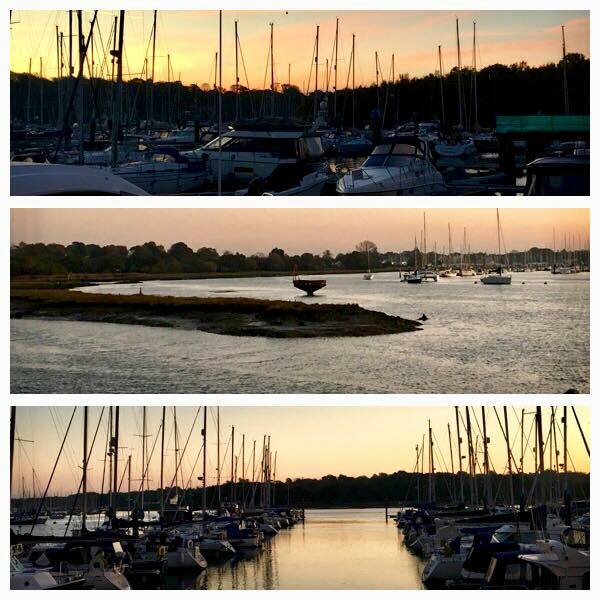 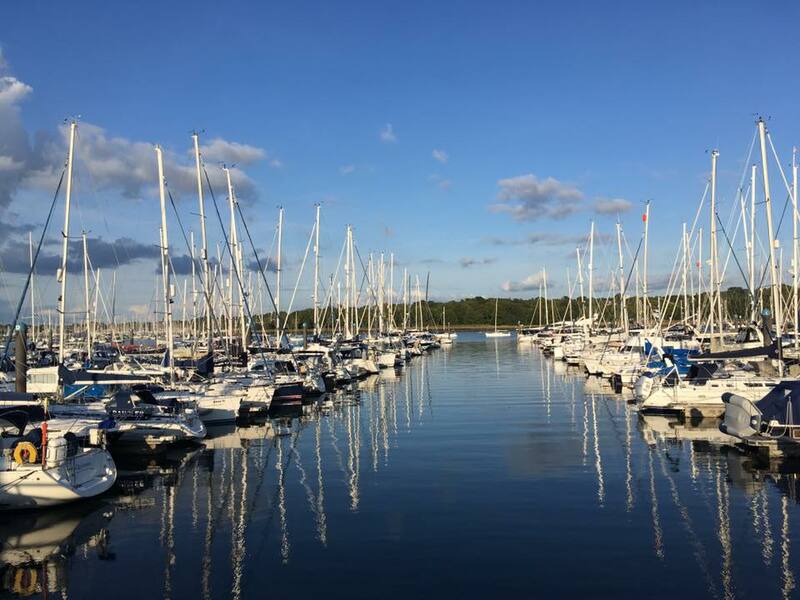 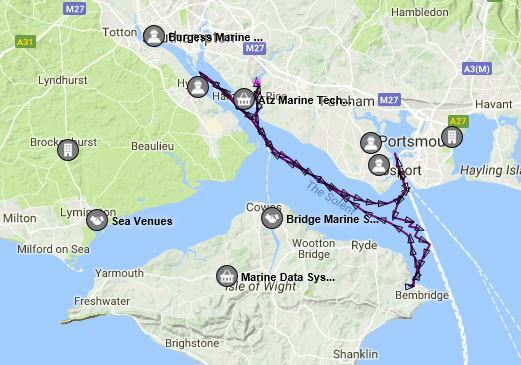 CSD has a modern sea-going yacht called Sea Essay based at Mercury Yacht Harbour on the River Hamble near Southampton with direct access to the Solent and English Channel. 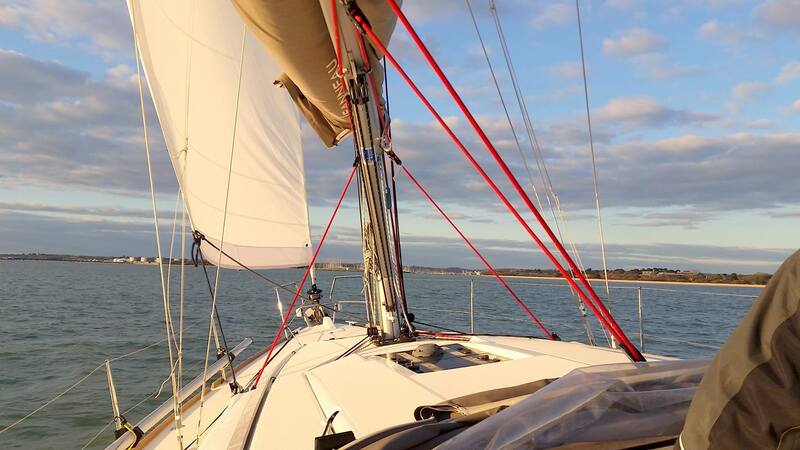 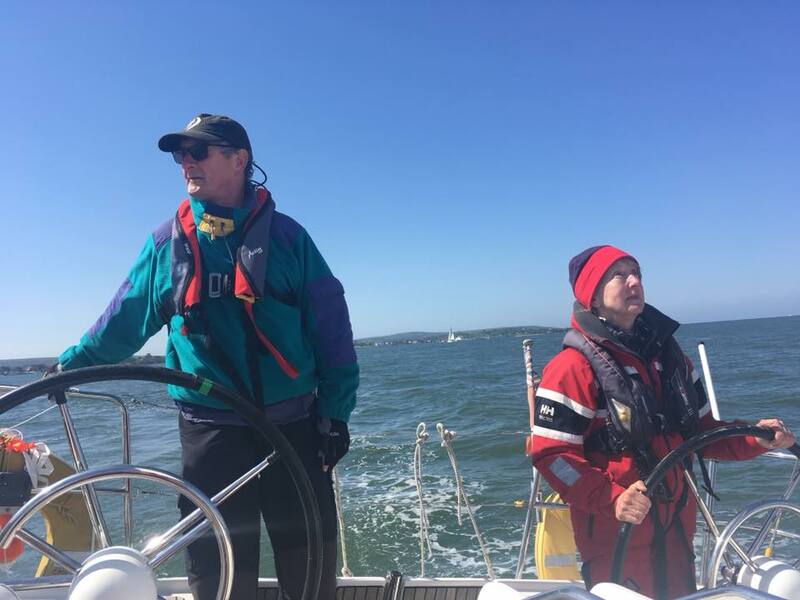 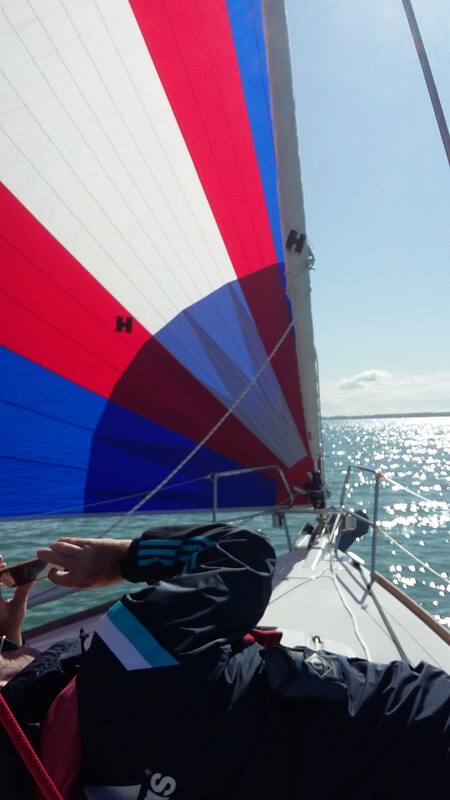 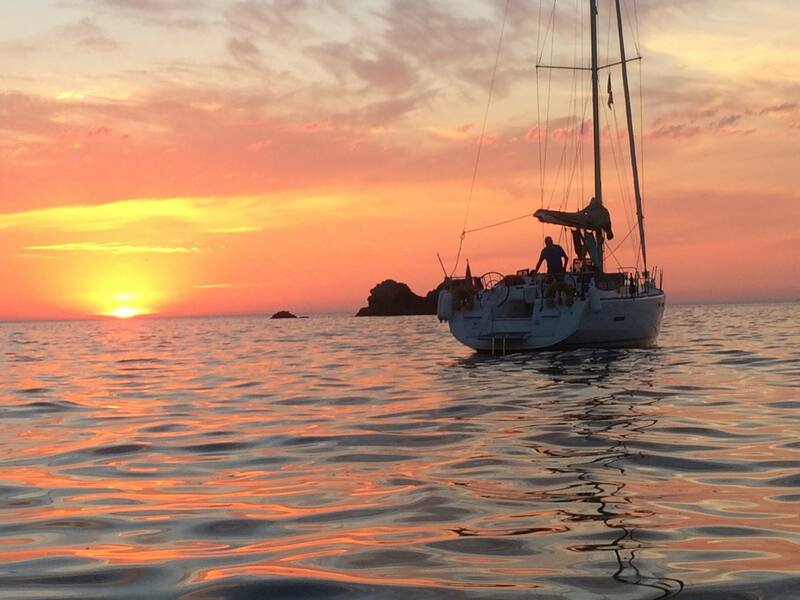 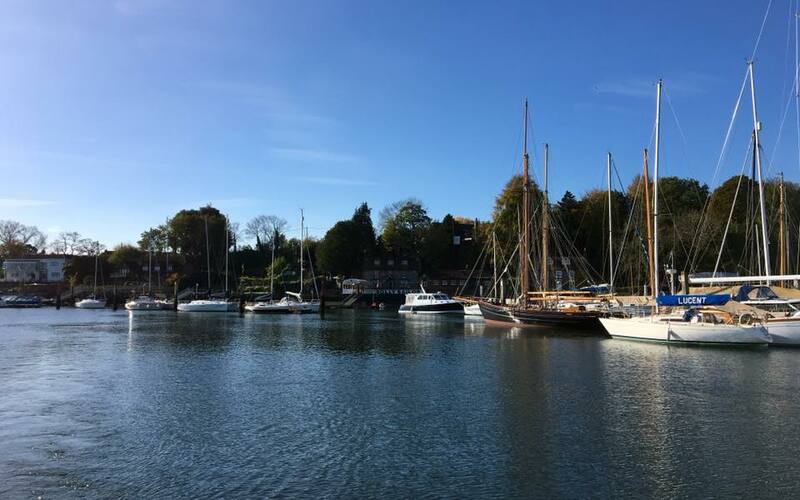 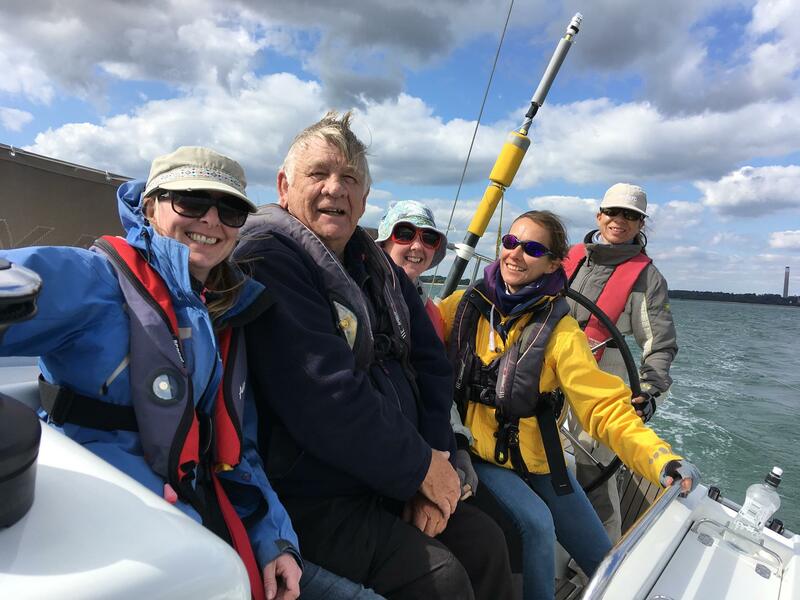 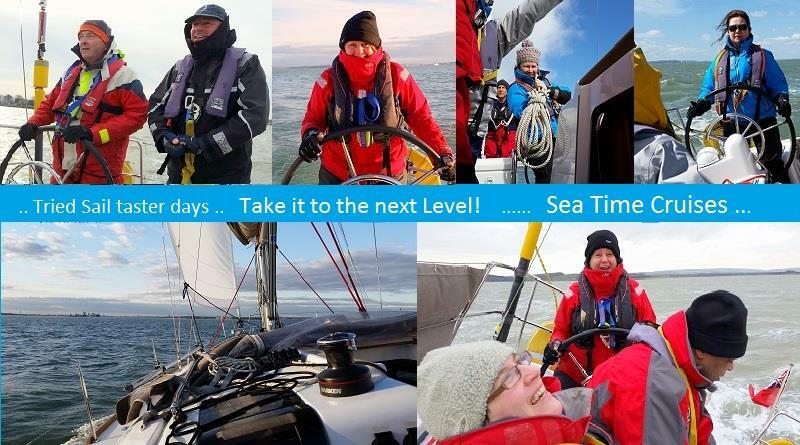 To find out more about CSD, how you could enjoy a taster day, learn to sail or even charter Sea Essay please start by exploring the ‘About’ menu above to navigate your way around this website. 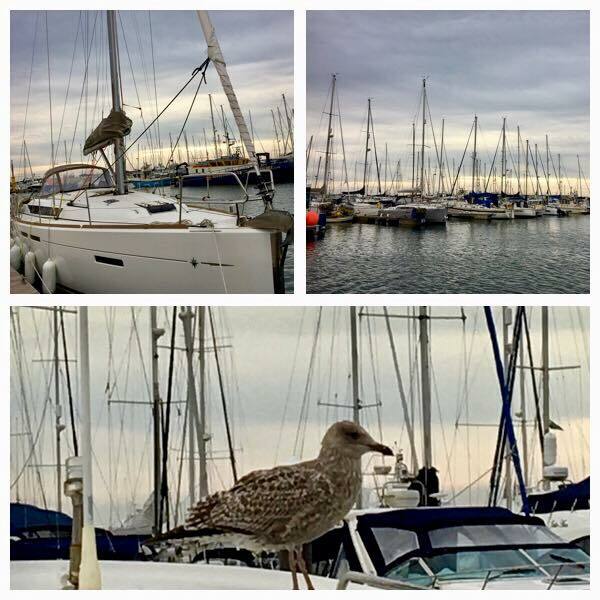 If you are not sure who to contact try Contact Us. 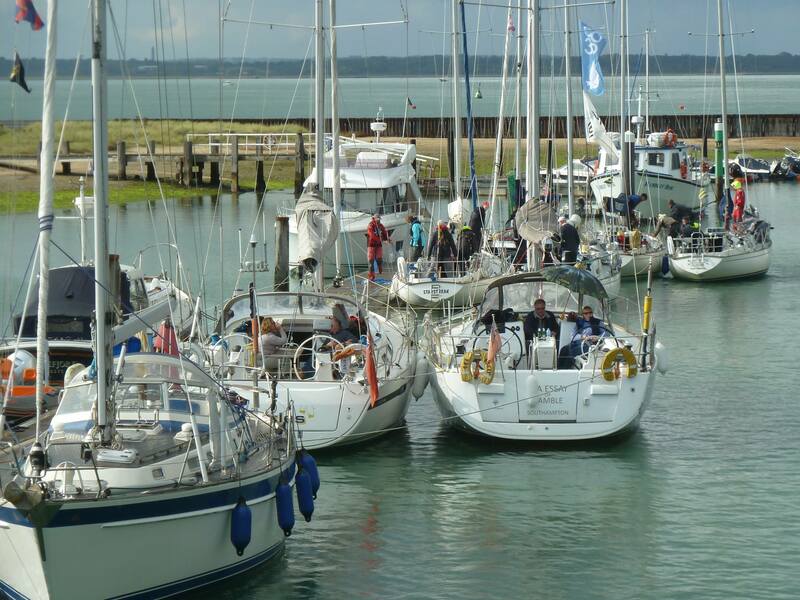 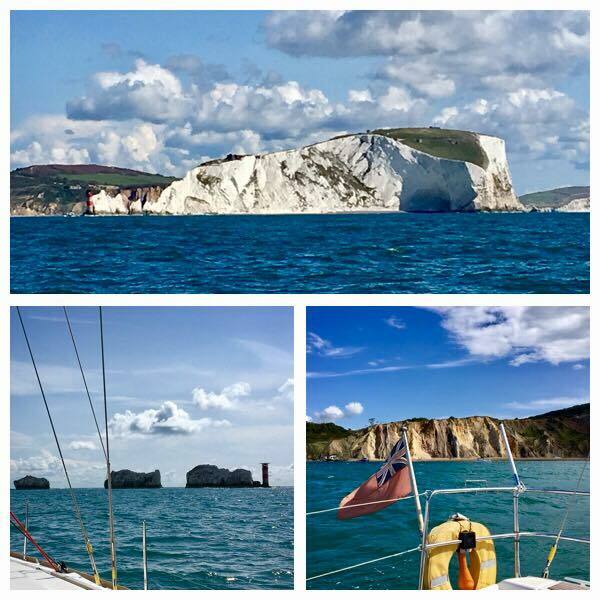 CSD is an Offshore Division of the Civil Service Sailing Association (CSSA).